Creative services for Retail, Corporate and Commercial. We specialise in creating personalised commercial property marketing campaigns that can take your business to the next level. Our team is extremely skilled in a wide range of both the design and marketing areas, and are very well equipped to create an advertising campaign that will elevate the success of your business to new heights and achievements. We combine the diverse talents of our team members, who come from several different areas of the creative marketing fields. We have resident experts in the skill sets of; graphic design and computer generated imagery (CGI), amongst others. Commercial property brochure design is our speciality. A brochure for commercial property should be elegant, professional and showcase your commercial property in the best possible light. Effective marketing is very much about creating the correct impression, and conveying the true value of what you’re offering. 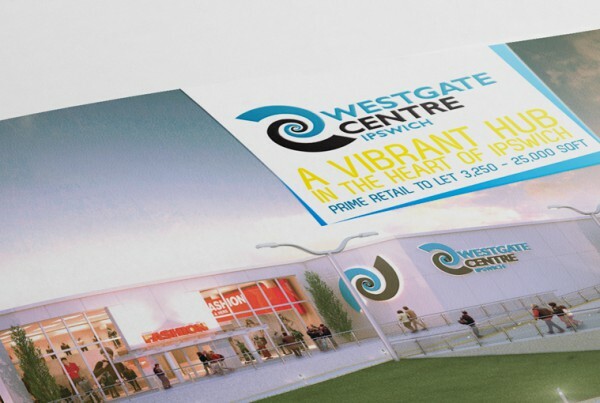 Brochures are one of our most powerful formats for achieving your objectives, no matter what the purpose your commercial development, be it retail, office and corporate or industrial facilities. 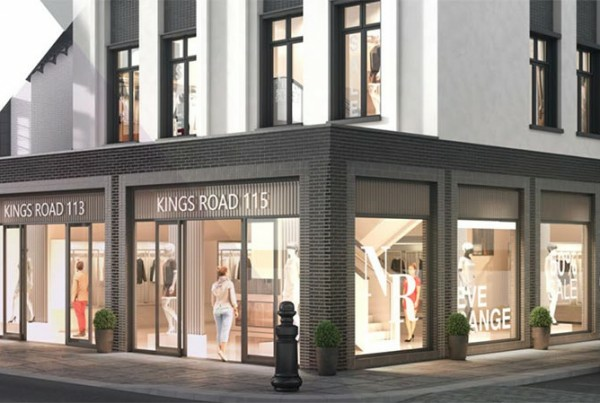 We’ve worked with many developers and agents on a wide range of commercial property projects that span many sectors, and are confident we have the experience, the creativity and the professionalism to make your next campaign a commercial, and marketing success. For over 10 years we’ve worked on commercial property marketing campaigns for clients such as Savills. Our creative team deliver Presenter documents, brochures and CGI that support planning, marketing and sales. Our commercial property marketing brochures offer potential retail tenants practical and technical information that puts them in a position to assess a potential site, in many instances before construction has begun. There are many factors that influence a decision therefore it is critical we produce documentation that clearly communicates the information in a format that retailers or businesses understand and recognise. Our team really understands the importance of creating commercial property marketing campaigns that are highly customised to each client’s individual needs. For that reason, we’ll work closely with you to maximise the performance of your campaign. We feel that a client’s advertising needs to reflect their unique qualities and values, and we really strive to make this clear by using both clever design and the correct advertising formats. From strategy, to production, to execution – we’ll ensure your commercial property marketing campaigns are well planned, and pixel perfect. 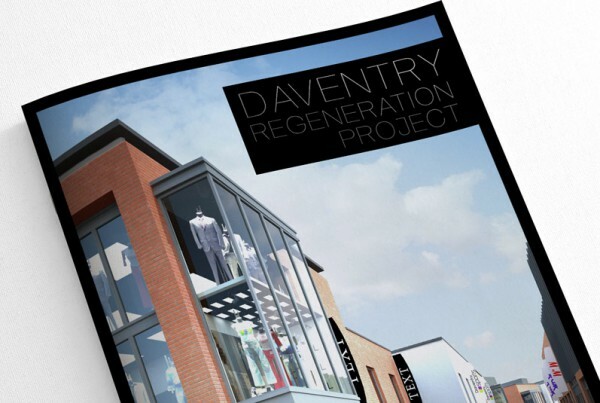 Using print (flyers and postcards), brochure design, CGI, and digital advertising – we are able to take a holistic approach to delivering high impact campaigns that deliver on our clients commercial property marketing objectives. 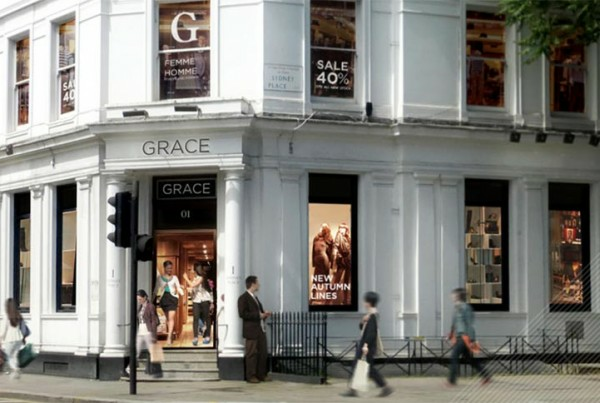 We understand that an effective commercial property marketing campaign needs to be well planned, underpinned by solid strategy and the right combination of media. Because we are experienced with many different types of advertising, including: traditional print (flyers and postcards), brochures, CGI development, and many forms of advertising and client interaction – we are able to look at our client’s commercial property marketing campaigns from a broader perspective, and put together the correct assortment of advertising that will suit your company’s goals and aspirations. We’re here to help. Please contact us anytime about your next commercial property development project. Download our complete Guide to Digital Marketing for Commercial Property Developers and Estate Agents.